Societe Generale FX Strategy Research notes that overnight data in Asia saw AUD coming under further pressure on the release of the weaker-than-expected March retail sales in Australia. In that regard, SocGen argues that AUD is the worst-performing of the major currencies as commodities and domestic demand both hurt, rate differentials are not helping AUD either. "We have been prevaricating about when to go short AUD/CAD and now there’s a strong risk we’ve missed our chance, but it definitely isn’t time to buy AUD yet," SocGen recommends. 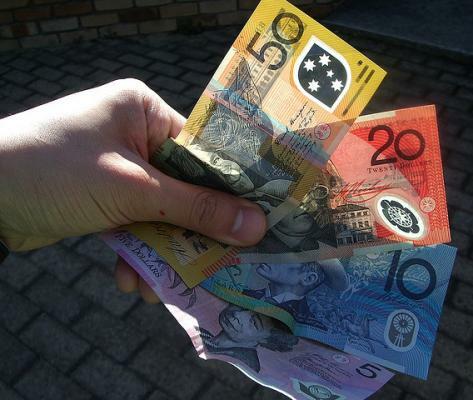 AUD/USD was trading circa 0.7350 as of writing.